It's not about racing. It's about challenging the human spirit. In every way, the gravel racing is a journey. A journey that is traveled regardless of roads, of weather, of terrain. A journey that ends in camaraderie. We are united by one commonality: the road is our home. 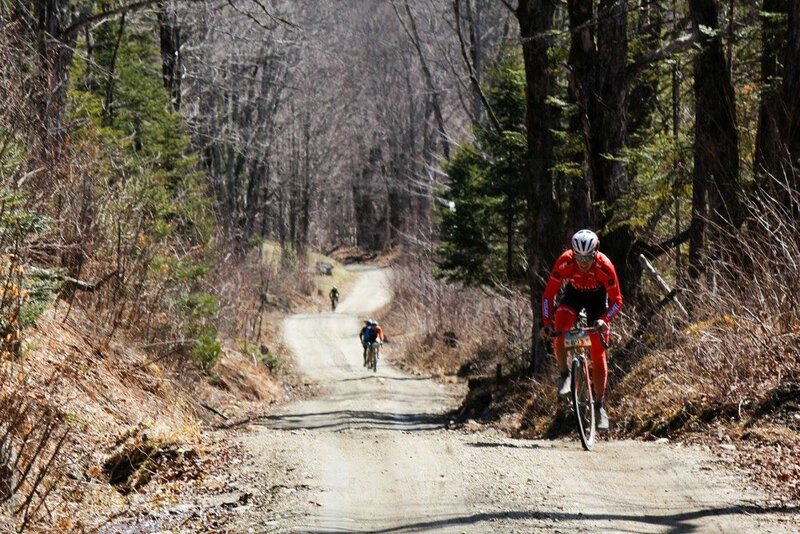 The Overland is a 43-mile dirt road bicycle race featuring 5,700 feet of climbing, seven sectors of “Vermont pavé” (unmaintained ancient public roads), two well-fortified sag stops, a magnificently scenic route and an awesome party afterwards. It’s the ultimate overland adventure ride. Open dirt roads, amazing scenery and an epic course unlike any you’ve ever ridden before, all within a beautiful Vermont pastoral setting. A 38 mile "spring classic" "mullet ride" (business in the front, party in the back) starting in downtown Monperlier in late April. 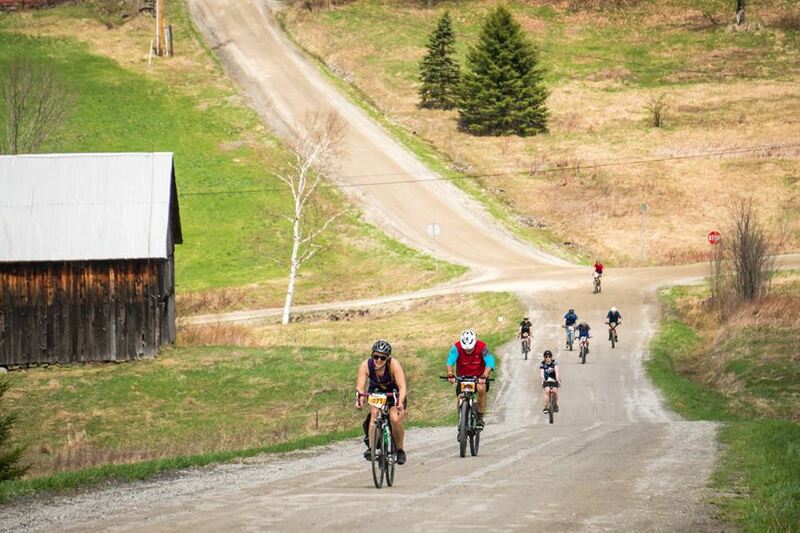 Experience the full-spectrum of Vermont gravel at this legendary ride.